When you decide to travel somewhere for a city break, most probably you will choose to stay for at least few days. For Belgrade, recommended length of stay is at least 7 days. For sightseeing, you need to be well prepared; because best locations are spread all around the city. Belgrade has organized public transportation. For the locals it is easy to get around Belgrade, but for the foreigners, too many different lines can be really confusing sometimes. Maybe the smart call would be to rent a car in Belgrade during your stay, and discover capital of Serbia on the 4 wheels. Good to know: It it is a High Season during the summer for Belgrade car rental companies. You have to book your favorite car way in advance. It is always better to book your car way in advance. There is no guarantee that your choice will be available directly on the spot. Our strong suggestion is to book your car way in advance. Of course, sometimes trips can’t be organized in advance and pre-booking is not an option. There are also solutions for that as well. On Belgrade’s airport you can find several rent a car companies, and when you land, you can try to find something over there. Ar Rent a Car offers a wide range of comfortable and safe vehicles for rent at suitable locations for the pick up. You can easily get your car at the airport “Nikola Tesla” in Belgrade. In this fleet, you can find vehicles that suit your needs. They offer special deals If you are renting a car for a longer period of time. AUTOrent at this time has the fleet of cars A, B, B +, C, D, D + and E class, equipped in accordance with modern standards. All vehicles are rented with full equipment. AUTOrent is the ideal choice for both business and tourist travelers. Their service is on high level and they are flexible in bookings, picking up and dropping off the vehicles. Budget rent a car fleet has over 300 new vehicles from 30 different categories, available for each of your car rental needs. In Serbia, in addition to online reservation, you can rent a car in the offices allocated at the most important strategic locations: both airports Nikola Tesla in Belgrade and in Nis (Constantine the Great). Company Budget is recognizable around the world as synonymous for affordable, high-quality fleet, flexible approach to clients and comprehensive service of the highest standard in car rental industry. Europcar very often offers best deals in rent a car business in Belgrade. They offer: price stability, special offers according to customer needs, the latest models of vehicles, the largest range of diesel and automatic transmission vehicles and the newest vehicles on the market. With a fleet of more then 55 groups of vehicles, from the really small city cars to the business sedans and 4×4 SUV-s, to commercial vehicles, Europcar will provide you the best solution for all your needs. In their fleet, you can only find completely new passenger cars. 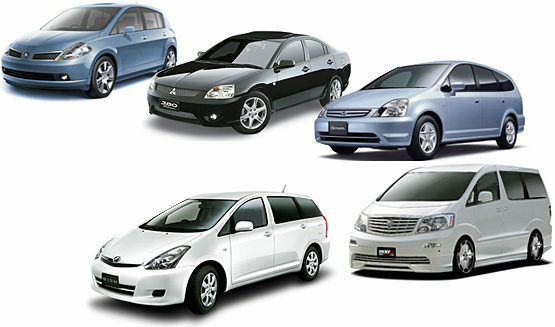 They are specialized in the short-term and long-term (multi-month leases), as well as in rental service with a driver. 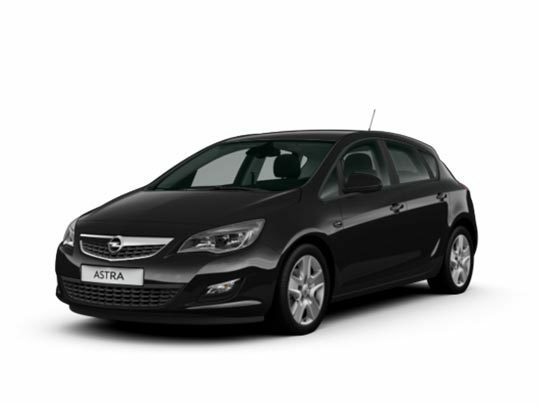 Rent a car service can be used independently of other service packages with great benefits. The company Moris rent-a-car, is in business with more than 10 years of successful cooperation with domestic and foreign clients. Their professional staff is always at your disposal at the Airport “Nikola Tesla” in Belgrade; they will help you find the right solution for your needs. You’ll get the right advice and the best deal, with a professional approach and respect towards your wishes. For them, the best recommendation is their clients – both domestic and foreign – they are coming back for years. Master Rent-a-car rental is a company with years of experience in the business. Employees of the company were trained in famous international car rental brands such as Avis and Budget and therefore you can expect the service at a high level. It is always better and easier to rent a car in Belgrade, but there are situations when is better to order a taxi or hire a professional chauffeur, like when you are exploring great Belgrade’s nightlife, and cruise around the best clubs. What are yours experiences with car rental in Belgrade? Do you have additional questions? Let us know!